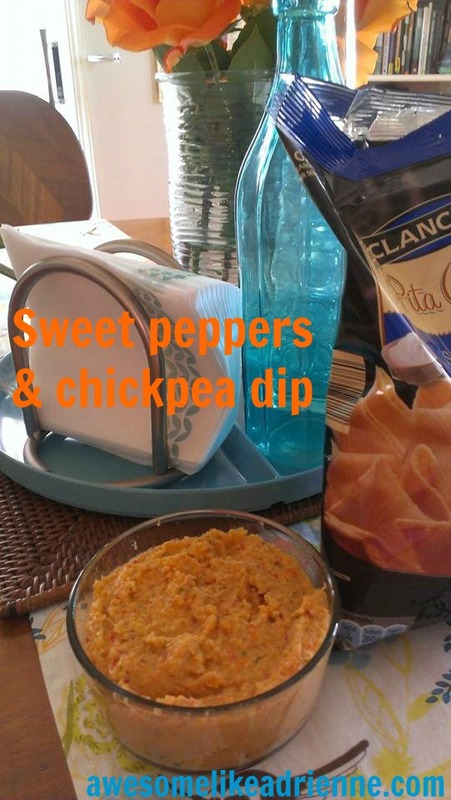 Posted on March 23, 2015 March 24, 2015 by awesomelikeadriennePosted in Eat, HOMETagged chickpea, cummin, dip, sweet peppers. Next Next post: My body is changing! What I’ve learned in the past 6 months and 13 pounds.